When it comes to revising for this summer’s exam season, how many of your students will be using the smell of rosemary to enhance their memories? It might sound odd, but a new study has revealed that pupils working in a room with the aroma of rosemary, in the form of an essential oil, achieved 5-7 per cent better results in memory tests. Regardless of whether you decide to pass on this revelation to your classroom, it still makes sense to maximise the precious time you have left to prepare your pupils for what lies ahead. After all, several students are bound to be feeling extremely anxious and will need all the support they can get. 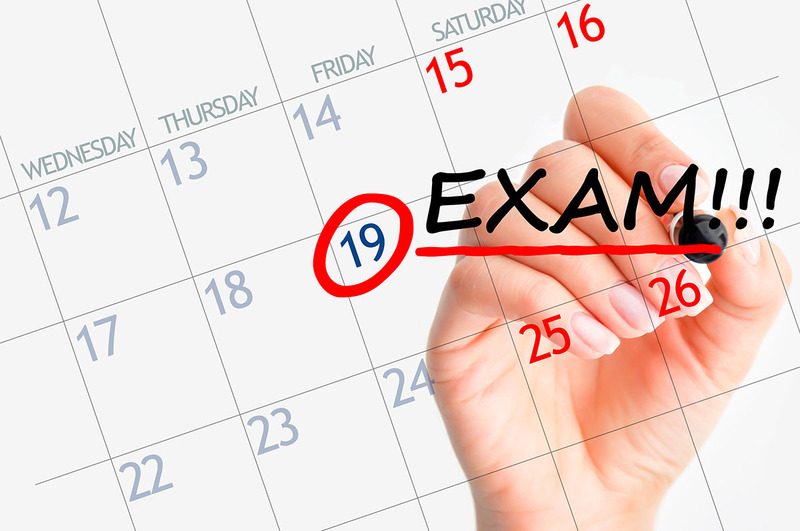 With this in mind, here are 5 strategies that can help your class be exam ready. Although the trials and tribulations of exams can unnerve even the most self-assured students, it is well worth instilling as much confidence in your pupils as possible. One of the best ways to do this is by personalising the messages you put across in these vital final weeks. When going through any marking or mock tests, don’t be afraid to write little messages of encouragement that relate to the individual. These should comment on their progress but also identify any strengths and weaknesses that they might not be aware of. Despite the fact that every student will have their own revision preferences, it is your responsibility to make each option available to the entire classroom. For example, you should initiate simple revision activities but also make time for quiet and peaceful study. Possibilities include a ‘brainstorming’ session, where pupils can review a number of different topics within a single lesson. But when break or lunchtime rolls around, establish a quiet space where students can concentrate and feel valued. The priority of any teacher in the lead up to exam season should be concentrating on student weaknesses. Unfortunately, you may run into difficulty identifying the weakest subject or topic to tackle. With this in mind, consider analysing the scores on a recent past paper to determine any whole class trends. Alternatively, give your students the opportunity to suggest a topic or allow them to judge their own weaknesses. It is always a good idea to set aside time to model good technique, such as recognising the main themes that examiners will be looking for. This can be as simple as writing an answer on the board and then highlighting its key parts. The other advantage of this is that it gives students a break from the deluge of information they will have been receiving and trying to retain. From congratulating your class on a successful studying session to bringing in some cake as a last-minute treat, you should not underestimate the significance of praise and rewards. When it’s nearly time for your class to enter the exam, make sure you are available to calm their nerves and offer some final encouragement. Students will truly appreciate your support.